If your week’s been hard (we’re aware it’s a Tuesday) and you’ve been struggling, take comfort in the fact that Saturn’s probably in retrograde, the moon will definitely be full at some point this month and Mercury’s off being a menace as usual. Ok, we don’t know much about constellations and horoscopes – but we do know how to cheer you up. Read on for this week’s foodie news. That’s right Bliss Boys (you’re welcome for the fandom title, Miss Bliss), there’s a new menu in town. 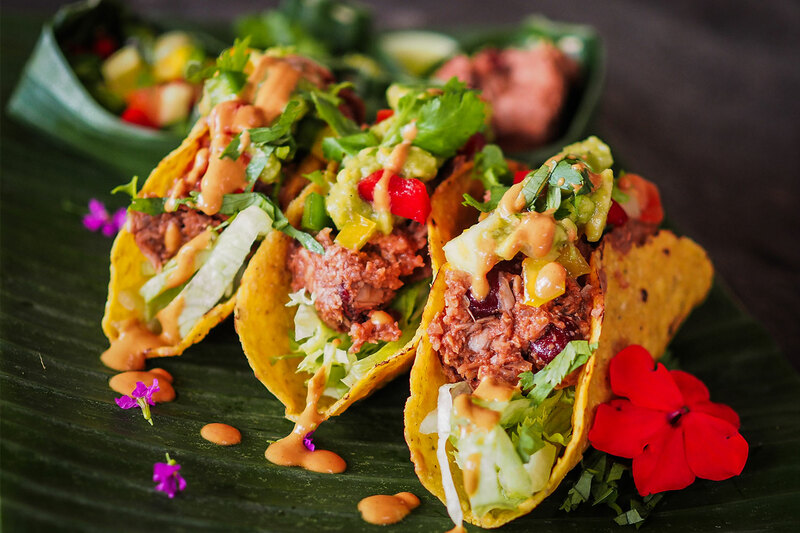 Feast on a whole new range of vegan burgs, pulled jackfruit tacos, innovative avo on toast and bliss bowls with roasted pumpkin – and their Muscle Mylk smoothies are guaranteed to give you your fitspo fix. New Farm isn’t missing out on a new menu either, thanks to the other Miss, Miss Jones. Swing in for a full feast of Israeli eggs with hummus, haloumi, pesto and dukkah, and curb your sugar cravings with a decadent plate of baklava waffles, packed with pistachio, cinnamon ice cream and honey orange cream. There’s nothing like watching fireworks with your mates, and Riverfire brings Brisbane together in a celebration of light. Before heading to South Bank for the show, make sure to grab dinner beforehand so your focus stays on the sky. Check out our guide here! Somewhere over the rainbow is The Wickham Hotel’s Little Gay Day. This Sunday, we’re going full homo in celebration of equality with the first edition of the mini-festival, held entirely inside the venue. With musical acts and drag performances, your gold coin donation will be the best money you’ve ever spent. After popular demand (and definitely not us sending 500 letters), Two Tables is opening evenings from Wednesday to Sundays. 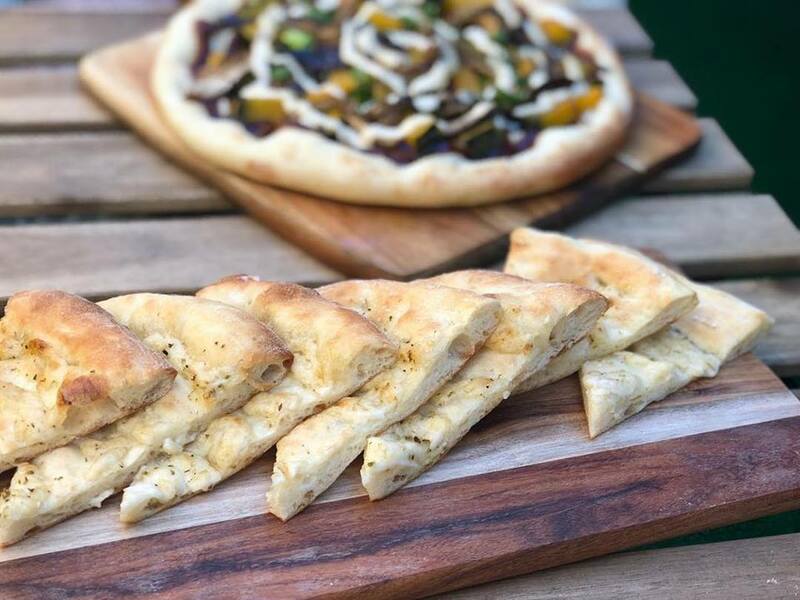 Bring your own wine to enjoy with their vegetarian burgers, vegan pizza and salads. We, are, shook. Not stirred. Gold Coast’s Miami Marketta is bringing a new twist (of lime) to the table, with the opening of the Gin Parlour & Infusion Bar in their warehouse turned cocktail hub. Enjoy gin tasting boards while listening to the smooth tunes of live jazz bands. Now that’s a mouthful, and we’re not talking about the name. True to the title, this shop is packed with deli eats, pickled goods and fresh breads that’ll put a smile on that dial. Here you’ll also find items like ceramics, tote bags, cards and books, so take a wander. You won’t be disappointed. Decision making is not in our forte.